Note: SSO is an Enterprise add-on. If you are interested in enabling SSO for your company, contact [email protected], or your Account Executive. 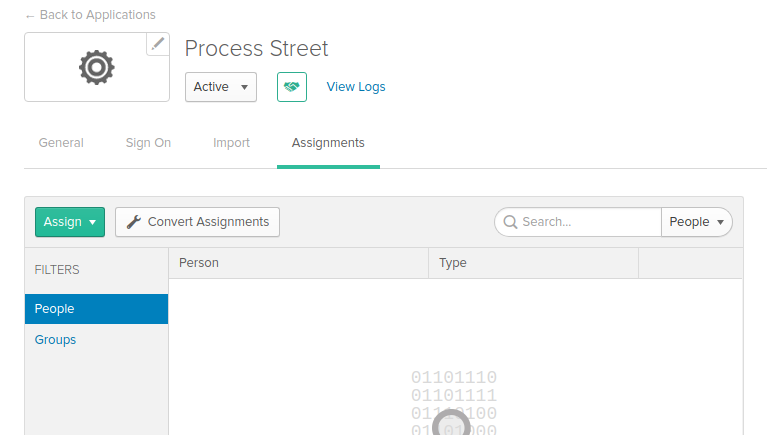 Provide identity provider details to Process Street. 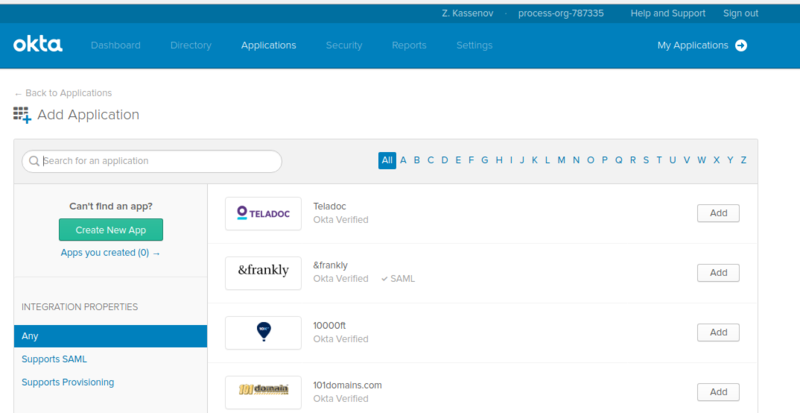 Verify Okta SSO is working properly. Using the list of shortcuts at the right-hand side of the page, click Add Applications. 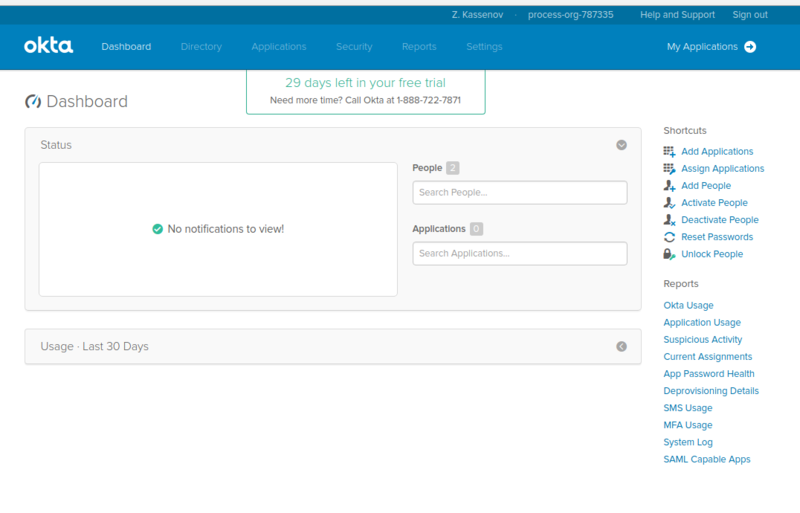 On the Add Application page, select Create New App button. 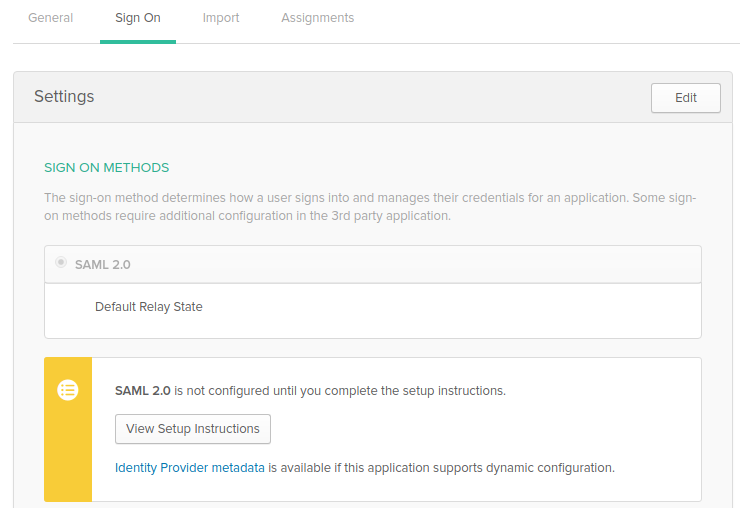 On the Create a New Application Integration pop-up window, select Web as the Platform for your application and choose SAML 2.0 as the Sign on method. Click Create to proceed. 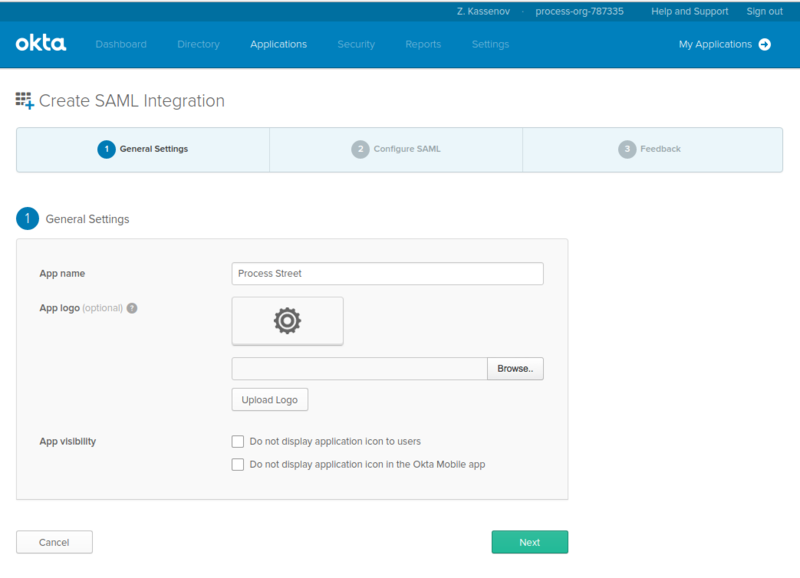 App visibility: select whether you want your users to see your application icon and in what settings. Click Next to proceed. Lastly, answer Are you a customer or partner? 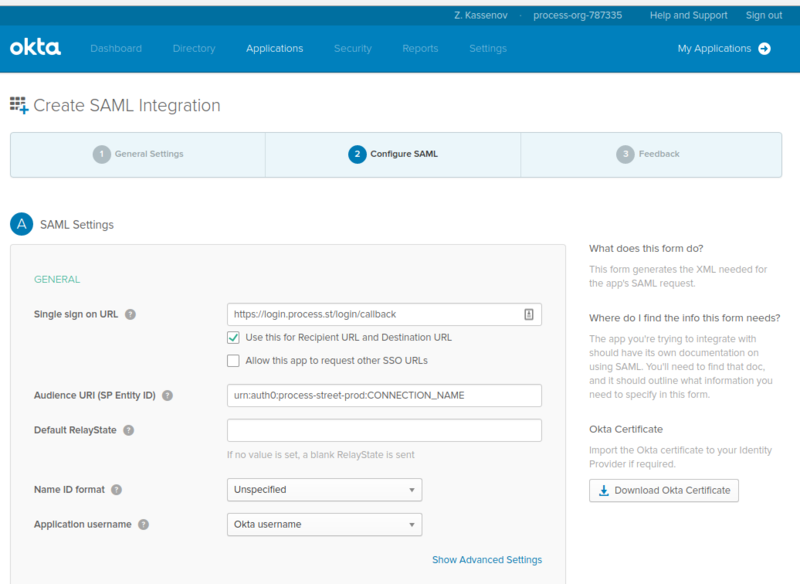 by selecting I’m an Okta customer adding an internal app. Click Finish. You’ll be directed to the Sign On page for your newly-created app. Click on View Setup Instructions to complete the process. 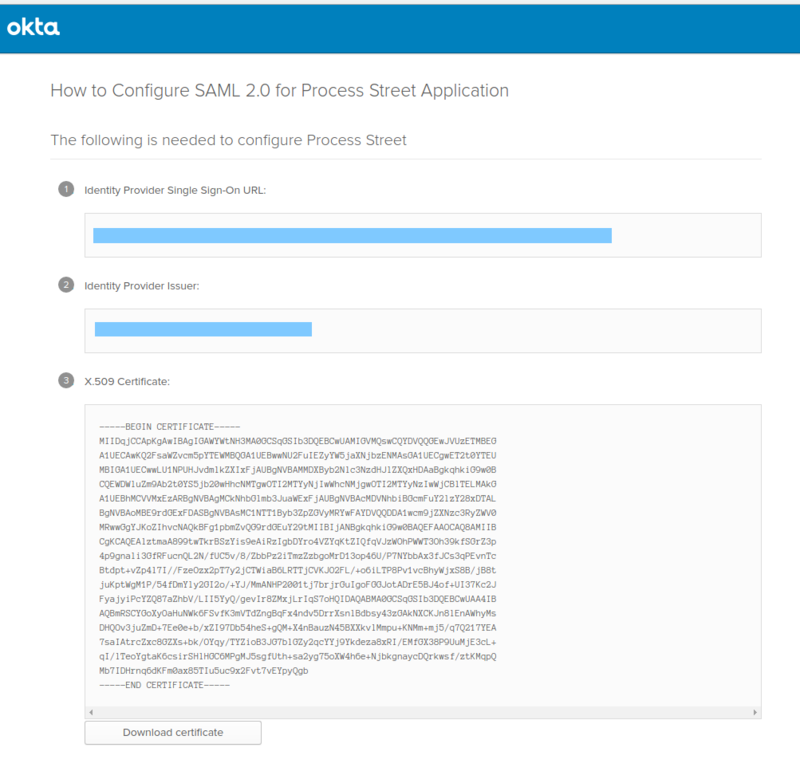 Step 2: Provide identity provider details to Process Street. Take note of the Identity Provider Single Sign-On URL, and download a copy of the X.509 certificate. Provide them to Process Street. After you’ve provided this information, make sure to assign the application to people or groups. 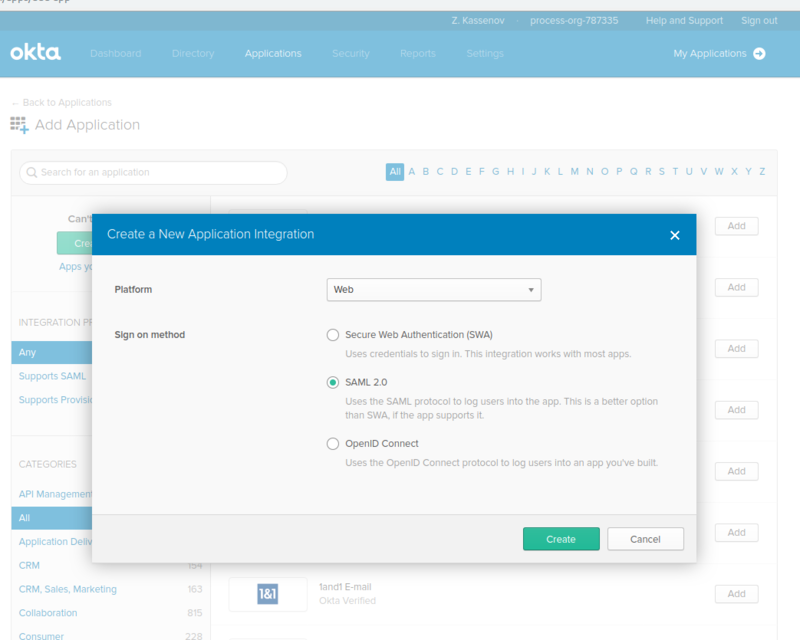 At this point, all users within your company will be required to sign-in with SSO.